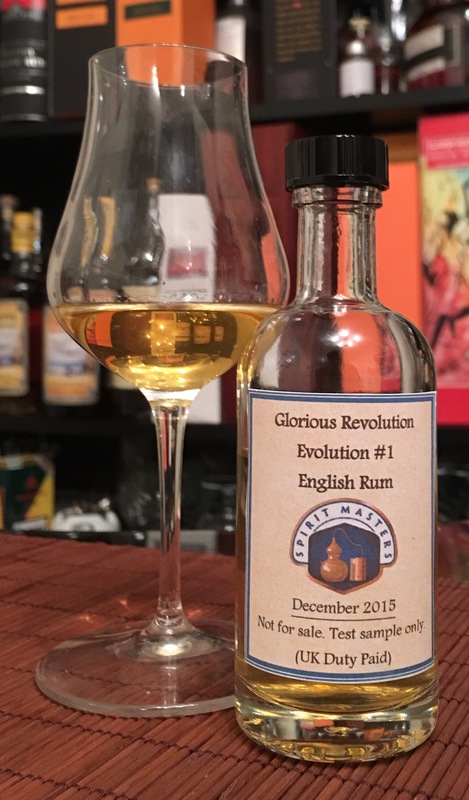 Now that you’re back, I can tell you that I was contacted by the producers of Glorious Revolution Rum, Alan and Amanda Collins from Spirit Masters about whether I’d like the opportunity to try a little sneak peek at their work in progress. A 1 year barrel aged version of their Rum. Of course I jumped at the chance! So on a rainy day just before Christmas I made the journey to the office to collect a package that had been delivered for me. Now as you will have already read, I was a big fan of the original unaged version of Glorious Revolution so this had me more than a little excited. It must also be noted that this is only a ‘test version’ and will not be on general sale. A 50 litre virgin American Oak barrel was the vessel that received the base Rum and it was maintained at a constant temperature for the 12 month period. No caramel or additives have been used. This is purely the base Rum and the effects of the barrel. Massively interesting stuff. 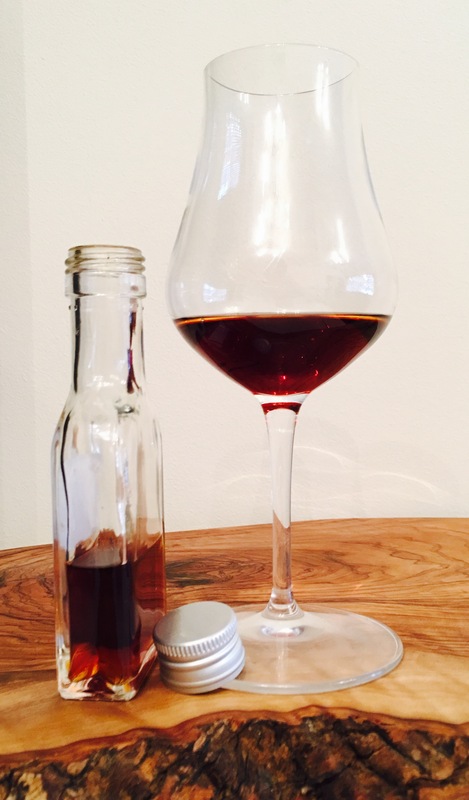 I’ve read that using virgin oak can be extremely powerful and make huge changes to a Rums profile in a very short space of time. Previously I had only ever tried the Nine Leaves Angels Half Virgin American Oak, which whilst very tasty, was really affected by the barrel and was quite spicy, so I was unsure what to expect here….especially as the barrel used is so small. 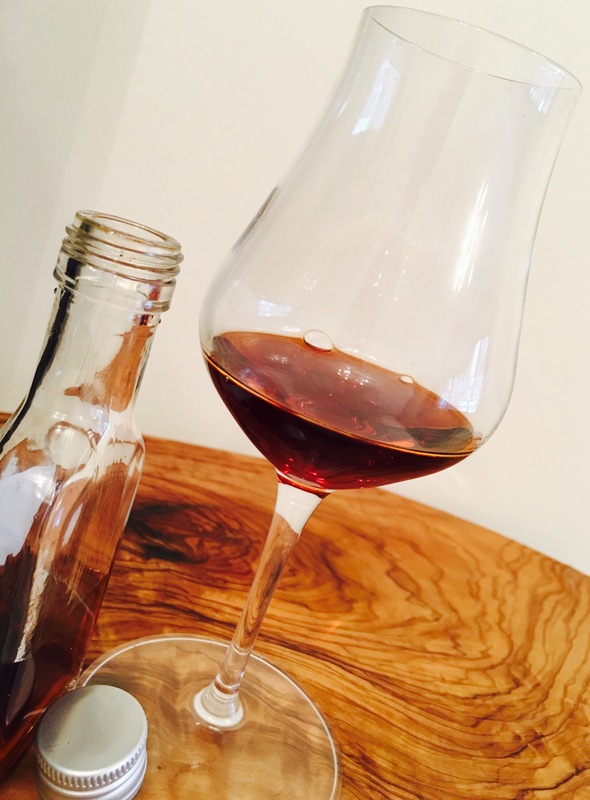 In the glass: The Rum displays itself as a vibrant golden straw colour. 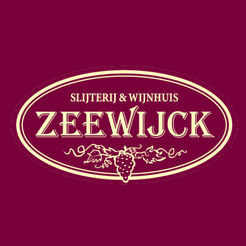 Immediately that familiar herbaceous and vegetal aroma billowed out of the glass. Happy to report that the pot distilled funk is still present and accounted for. Not as up front but still right there providing the backbone of the Rum. Very slight vanilla is there along with the really apparent hint of a warm buttery digestive biscuit base for a homemade cheesecake. Sticky brown sugar and overripe banana are starting to appear…I knew that I was smelling something familiar but it couldn’t be….could it? I went to the shelves and picked up a few reference bottles. Hampden Gold and Mezan XO. Taking the screw caps off it was immediately confirmed. In a blind tasting I would’ve pegged this as a young Jamaican Rum….very much along the lines of Hampden Gold…but with the influence of a very apparent lightly charred wood aroma reminiscent of the splints used for lighting Bunsen burners back at school…..5….10….15….20….alright…22 years ago…. In the mouth: That familiar sweet entry is still there happily, more so than the unaged version. The lightest custardy vanilla carries the sweetness before that vegetal, grassy note muscles in…..but it is controlled and less dominant this time around…..but don’t read that as dulled…it is still really vibrant. Further sips reveal that familiar liquorice and black olive taste that seems to accompany all young pot distilled Rums that I’ve tried. 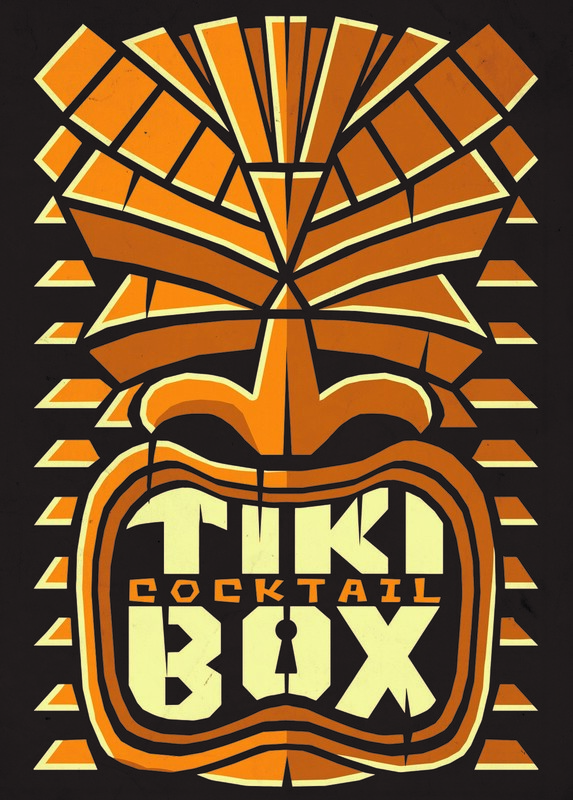 Once your mouth becomes accustomed to that savoury aspect of the Rum, the honeyed ripe banana and the merest hint of rubber sweep across your tongue. The finish, whilst not overly long is all sticky brown sugar and a little liquorice. There is no doubt in my mind that due to the abilities of Alan and Amanda and their desire to do things the right way, this little insight into what is to eventually come is complete proof that a well made base Rum is paramount to a great end product…..when you have no desire to indulge in the manipulation of that end product. I cannot wait to see what next stage of the Glorious Revolutions evolutionary journey is! I think that it would only be right and proper to advise you up front that this is probably the best Rum that you’ll almost certainly never be able to buy….That is unless you have the contacts and the disposable income as the bottles that I have seen have sold for upwards of 1200 Euros……A strange way to start an article I know, ‘Here’s something I know that you’ll not get to experience’. But I have been very fortunate in the contacts and friends that I have made purely through sharing a mutual love of a bottled spirit, and I have been very lucky enough to have been granted the opportunity to try this mythical creature courtesy of a very generous friend and writer….take a bow Lance….You are a gentleman and a scholar. There are precious few resources about this particular Rum online and even fewer resources on the background of the distillery. I will of course link to those resources throughout this article. One of the ways that I conduct the tastings that throw out these meandering brain dumps that I’m unsure if anyone cares for, is to always complete my own notes before looking for other articles. It is so easy to almost fool yourself into thinking that you can taste and smell certain things that others with perhaps more trained noses and palates can detect, but there is a certain satisfaction when you then look around and see that you experience similar things but perhaps with differing memory based triggers. 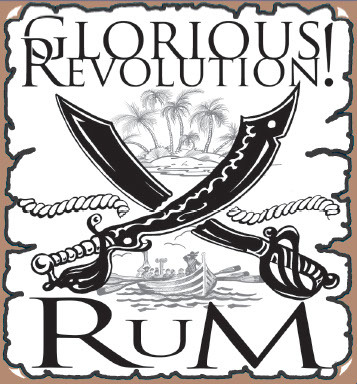 The wonderful world of Rum. The distributors of this Rum are Velier. Velier are an Italian company headed up by the skilled and very charismatic Ruruki Gargano. I’ll save further elaboration for some upcoming articles. Anyhow, back to the important business at hand. From the limited information online, Skeldon it seems is not based ‘on the banks of the Demerara River’….though it is based on a different river. It is a small town in the East Berbice-Corentyne region on the banks of the Corentyne River which forms the border that Guyana shares with Suriname. 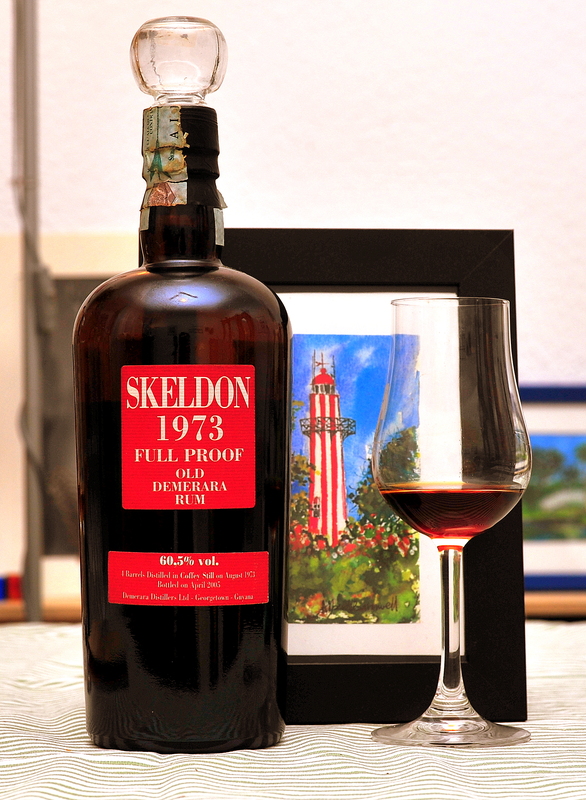 The Rum itself was not it seems distilled at the Skeldon facility as this Distillery produced Rum only up until 1960. It is likely then that this Rum was produced at the now closed Uitvlugt Distillery on a Coffey Still. As none of the stills were apparently relocated, the still used must have been pre-existing in its Uitvlugt location. This information has been gathered from the quite frankly magnificent research and writing carried out by Marco Freyr and it can be found here. In the glass – You immediately get the impression that you are about to be a part of something really special. The Rum itself is so so dark and brooding. It is a mahogany that when held to the light displays a vibrant dark red reminiscent of ripe Victoria plums. There is a very apparent greenish hue to the ring of liquid where it meets the glass further indicating a good deal of time spent in oak. A swirl leaves a ring of liquid that slowly develops small beads. It takes a good 2 or 3 minutes for a few of those beads, not all of them, to slowly make their way back home to the rest of their rummy buddies in the glass. Getting your nose within a foot of the glass overpowers your senses with raisins and prunes. Very inviting. Moving closer to the glass, there is a slight nutty quality that draws you into something that is reminiscent of a really good pint of Porter or a nice Chocolate Stout and all of the chocolate and coffee notes that they carry within them. There is a slight hint of bitterness too that reminds me of a freshly opened tin of treacle….this then develops into a soft liquorice. Time is certainly key with this Rum. 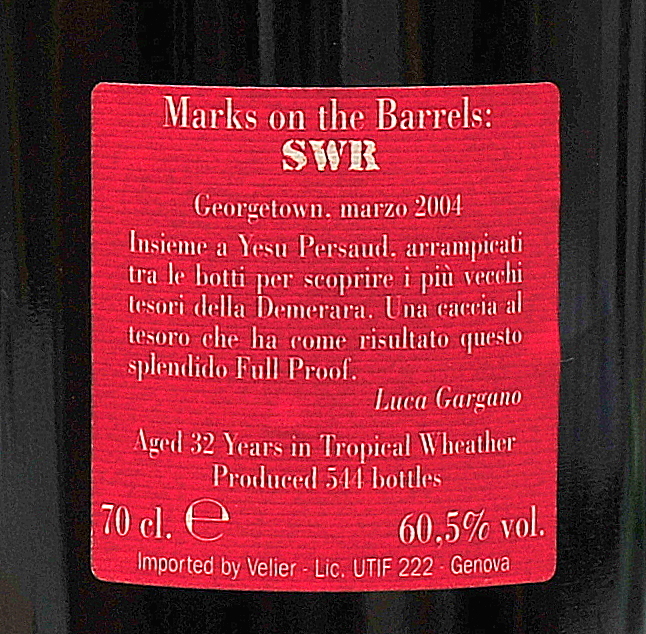 You don’t spend 32 years in a barrel, numerous years sitting in a bottle and then reveal all straight away. Coming back to the glass 10 minutes later, there is a sour black cherry note that is lifted upon the brooding heavy stone fruit. One thing that I’m not suffering from is a feeling that there has been too much time spent in the barrel. Wood influence I certainly there but it is not dominant. Maybe it is responsible for the sour black cherry and slight bitterness? The last thing that hits me, some 30 minutes after pouring is the slightest menthol note. To be honest, If I could smell only one Rum until the end of my days it would be a close call between the Velier Diamond 1999 or this Velier Skeldon 1973. In the mouth – The initial entry is all-encompassing. There is a slight, but only slight, bite from the alcohol. But its good to be reminded that you’re drinking a high-proof spirit. This swiftly gives way to a really pleasant warming heat that envelops your whole mouth in a silky dark chocolate resplendent with intense notes of coffee. The best way to reference this, for me, is to go back to the pint of Porter or Chocolate Stout. Huge bitter notes are in abundance and it is liquorice leading the way now. This dies down and leads into prunes and a homemade blackcurrant jam that are themselves starting to morph into a really oaky, well aged PX Sherry minus the cloying nature. It is a big Rum, but not a chewy Rum. It is such a well-balanced prospect that it manages to release all of the waves of flavour almost in some sort of other worldly cosmic order to take you on a journey through all 32 years of its life. Each facet gets ample time in the spotlight, all being held upright and slowly ushered along by the strong spine of coffee and liquorice. The oak brings with it a cutting Steven Wright or Jack Dee like dryness. Now we are almost at the really saddening part….assessing the finish using the remains of the sample. It should come as no surprise that it is long….very long. Coffee and chocolate lead the way before the prunes elbow their way in. Bitter liquorice follows before, several minutes later, a real sense of black olives surprises you with an almost salty brine. Sensational stuff. This Rum is everything a Rum should be. It smells amazing. Tastes amazing. Is unbelievably well-balanced. Is relaxed whilst remaining focussed, and it delivers an experience that must be savoured. Sure the 60.5% is there, and it is a bit punchy, but still also massively drinkable up there. It has none of the tongue numbing factors usually associated with high-proof spirits. Never once did my senses feel compromised. Things like this are quickly becoming impossible to find. With Veliers almost exclusive choice of the 100% tropically aged Demerara stocks at DDL now all but ended with the release of El Dorados Rare Collection, this truly is a moment in time. If I were a man who used expletives within articles, and those that know me know that I rarely swear *cough*, I would find quite a few strong words to extol the virtues of this mythical creature. So the big question is, if you see it, should you pay upwards of 1200 Euros for it? That decision can only be yours. It is certainly an experience….and a bloody good one at that. There is history attached to this Rum. Stories of closed distilleries and upheaval. A dwindling industry and a concentrating of resources. If that is your bag, you already know your answer to the question. For me, I don’t have the resources to part with such cash. If I did, I would already own a bottle. It’s simply that good. The fact that I have been able to experience it is something that I’m hugely thankful for. I’d offer something of equal value to Lance, but sadly that’d mean handing over a kidney….or an arm…and I kinda like having a full complement.